The aim of this site is to make accessible information, articles and books from a reformational perspective. 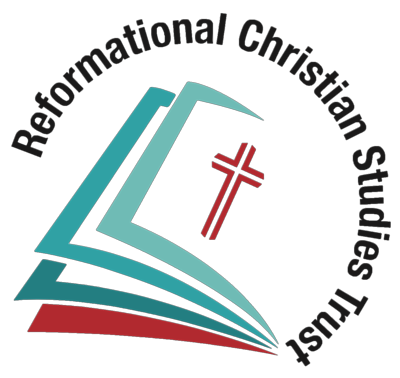 Reformational philosophy maintains that the lordship of Jesus Christ extends to every area and aspect of life. No area of life is neutral and all areas need to be redeemed. 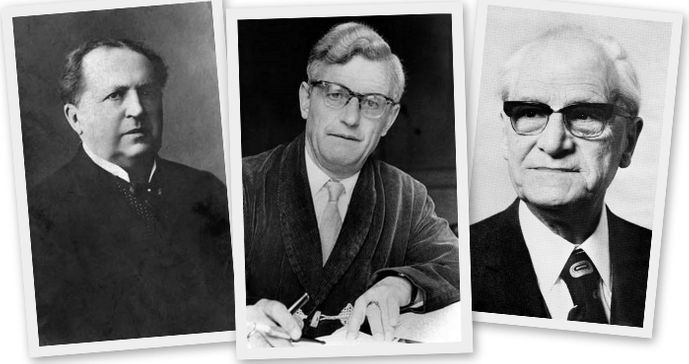 The pioneers of reformational philosophy were Herman Dooyeweerd, D. H. Th. Vollenhoven and A Janse. They built upon the foundations laid by Groen van Prinsterer and Abraham Kuyper. More information on this perspective is here. Roy Clouser Is there a Christian view of everything from nuts to soup? The main navigation for the site if found at the head of each page. Use the guestbook page to make comments, suggestions, observations or just to introduce yourself. Lambert Zuidervaart 2016. Religion, Truth, and Social Transformation: Essays in Reformational Philosophy. McGill-Queen's University Press. Mike Wagenam 2016. Together for the World: The Book of Acts. Lexham Press. Craig Bartholomew 2016. Introducing Biblical Hermeneutics: A Comprehensive Framework for Hearing God in Scripture. Baker Academic. Craig Bartholomew 2016. Revealing the Heart of Prayer: The Gospel of Luke. Lexhmam Press. Maarten J Verkerk, Jan Hoogland, Jan van der Stoep, Marc J. de Vries 2016. Philosophy of Technology: An Introduction for Technology and Business Students. Routledge. J H Sillevis Smitt Translated by Jack van Meggelen Our Father in Heaven by (c) 2000. To search the site click here.